After the past week of deals, we’re finishing it all off with a fresh Cyber Monday 2017. We’re hardly awake out here on the west coast, but one deal has already caught our eye – Essential Phone with a 360 camera accessory for just $399. 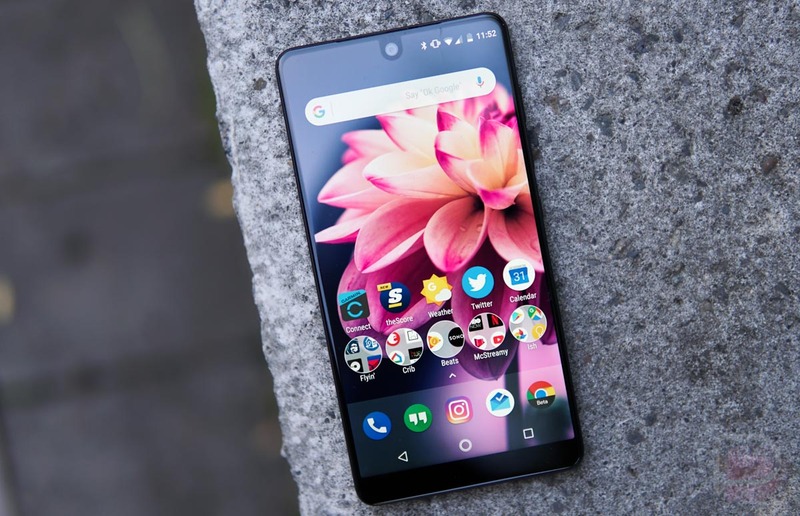 As you all know, the Essential Phone’s price drop to $499 a few weeks back, followed by another drop to $449 within the past week, has made this a hard phone to pass on. The hardware is about as good as it gets, the design is unique, it’s getting tons of software updates, and it runs about the cleanest version of Android you’ll find. Of course, it’s still not the best performing phone nor is the camera going to win you any photography awards, but at $399 with a camera mod thrown in? I’m not sure how you can pass on this. The deal appears to be good all day long or until Amazon runs out of stock. Hurry.